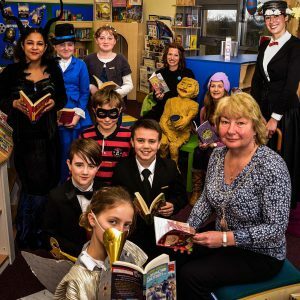 Whimsy Wood Whimsy Wood’s World Book Week And School Library Opening Event! 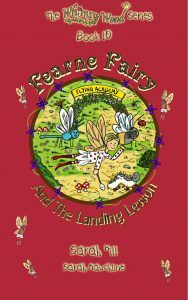 Then the 20th World Book Day itself was on March the 2nd and I was kindly invited to Corsham Primary School’s Broadwood and Pound Pill sites to take their KS1 assemblies and read book 9, ‘Fearne Fairy And The Chocolate Caterpillar’. 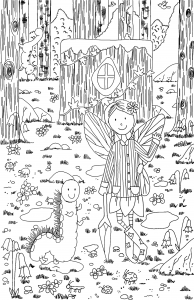 I had a truly terrific time and I was astonished at how the 270 children that I read this 9th chocolatey Whimsy Wood instalment to, listened so intently and sat so beautifully. Thank you very much Corsham Primary School for inviting me. 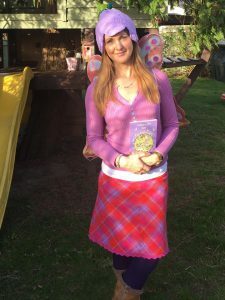 Here I am in the picture below dressed as ‘Posie Pixie’, ‘Fearne Fairy’ and ‘Mrs Spottisdowne the sparrow’ for my World Book Day author visit! 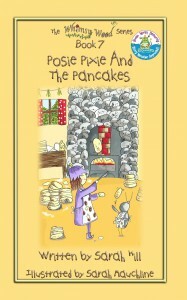 Fan-fizzle-tastic Front Cover Of ‘Posie Pixie And The Pancakes’.